In my design book, floral wallpaper is a feature that will never go away! I love using floral patterns for an extra pop in a small Powder Room, or for going bold in a Dining Room. This dark floral paper that we have used numerous times (as I am sure you have seen) has gone viral on social media. 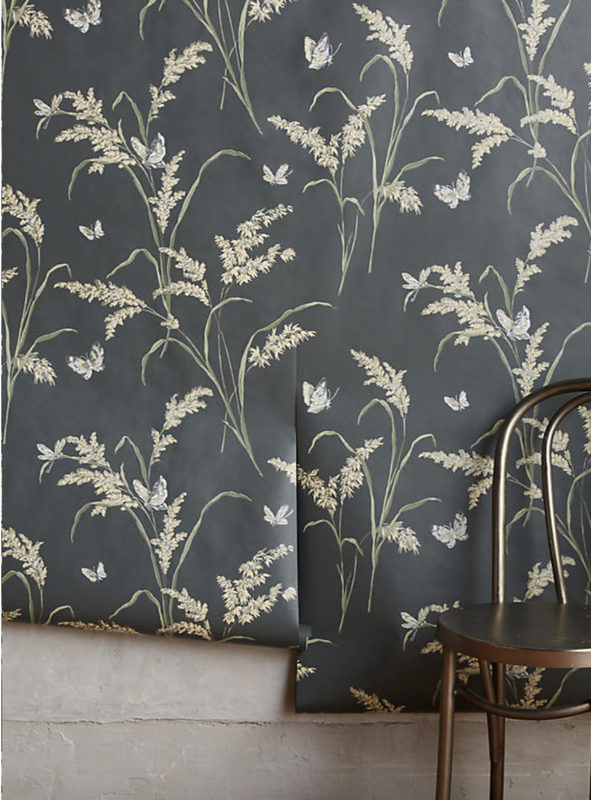 It is the Dark Floral Wallpaper from Ellie Cashman. We decided to go on the hunt for even more dreamy floral prints and we didn't have to look very far. Besides Ellie Ashman... 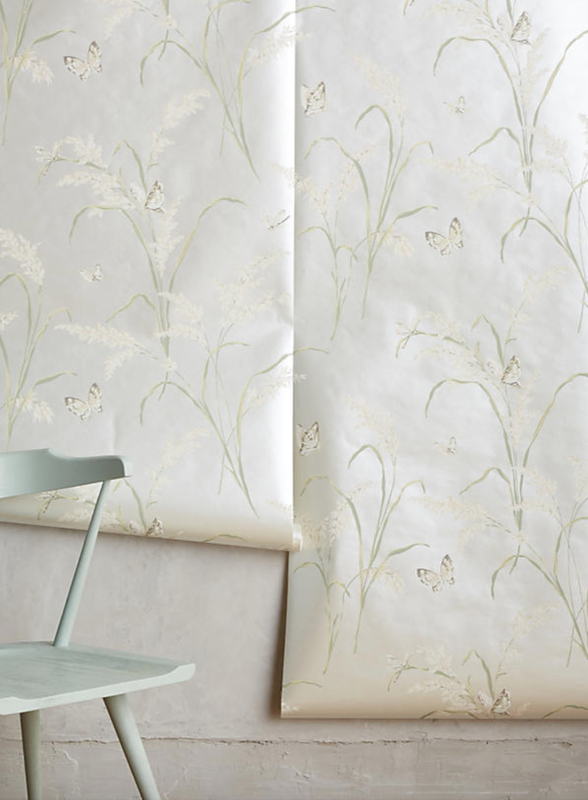 If searching for the perfect fit for your home, your floral wallpaper needs are covered with Anthropolgie & Anewall! Are you ready to start swooning? 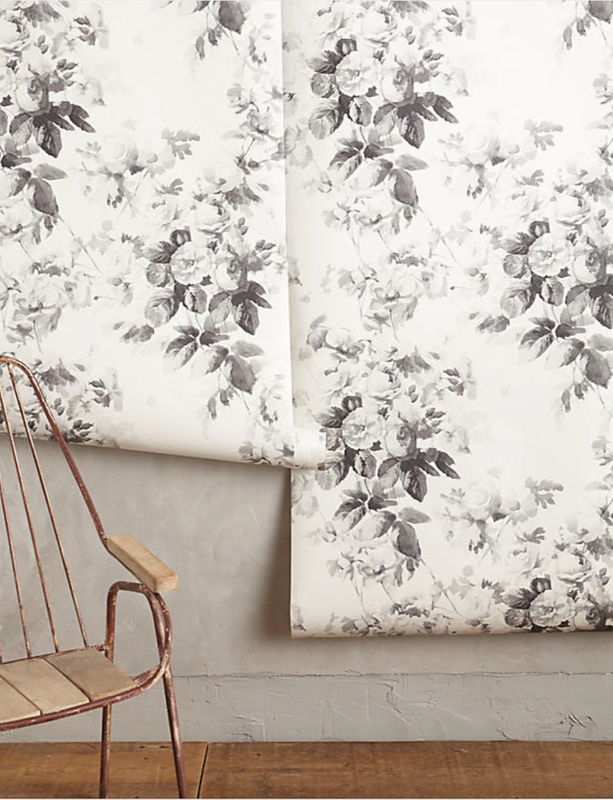 Are you a fan of floral wallpaper? What are some of your favorites! VINTAGE TURKISH OUSHAK RUG IN CERULEAN BLUE- 5'6" x 9'10"
VINTAGE OUSHAK RUG - 3'1" X 6'5"